Lakeshore Players Dorval is proud to present the second production of its 54th season of community theatre. The Odd Couple, Female Version by Neil Simon will be performed from February 7-16, 2019 at Lakeside Academy High School. A carefree divorcée, Olive Madison, offers to share her New York apartment with her neurotic but well-meaning friend, Florence Unger, when Florence`s 14-year marriage falls apart. This timeless comedy about putting years of friendship to the test in close quarters will tickle your funny bone and warm your heart. The cast in alphabetical order is: Karen Cromar (Olive Madison), Mélanie Desjardins (Sylvie), Christina Filippidis (Florence Unger), Konstantin Kokosopoulos (JesusCostazuela), Julie Le Couteur (Renee), Sterling Mawhinney (ManoloCostazuela), Linda Sheshko (Vera) and Jennifer Wade (Mickey). The creative team behind the production is led by Glen Bowser (Director) and includes Sean Bird (Set Design), Susan Freed (Stage Manager), Eric Sauvé (Sound Design), Adam Walters (Lighting Design), Elisa MacLeod (Costumes and Props), Konstantin Kokosopoulos (Co-Producer) and Jim Voysey (Co-Producer). 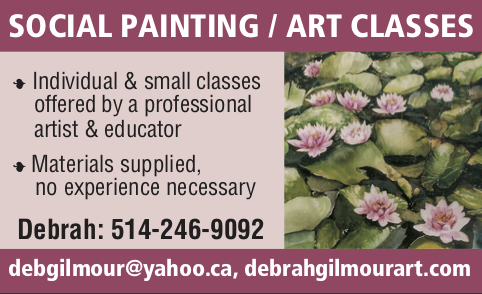 Call 514-631-8718 or reserve online at www.lakeshoreplayersdorval.com. 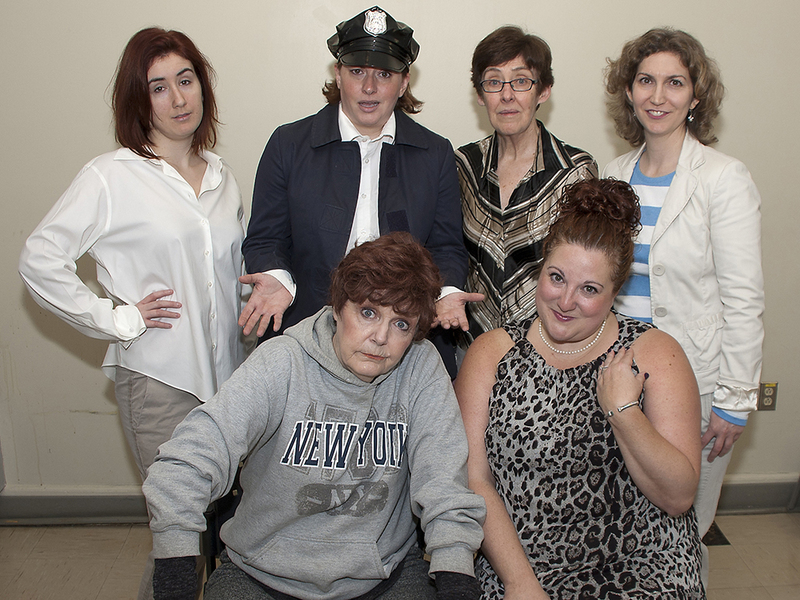 Lakeshore Players Dorval mounts three productions each season and has been nominated seven times for the prestigious Montreal English Theatre Award for Community Theatre. 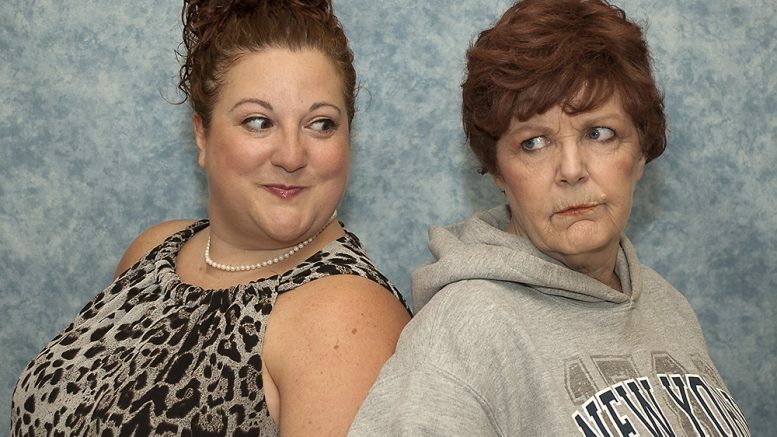 Be the first to comment on "Lakeshore Players present a quirky version of the Odd Couple"